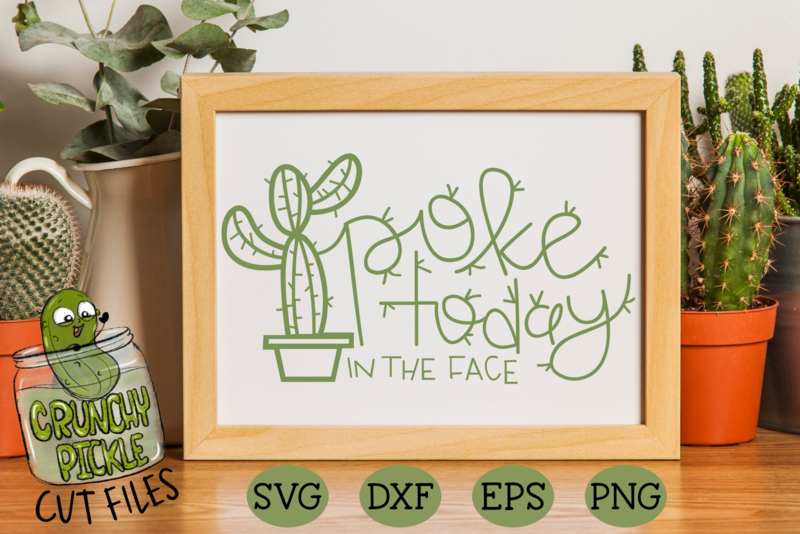 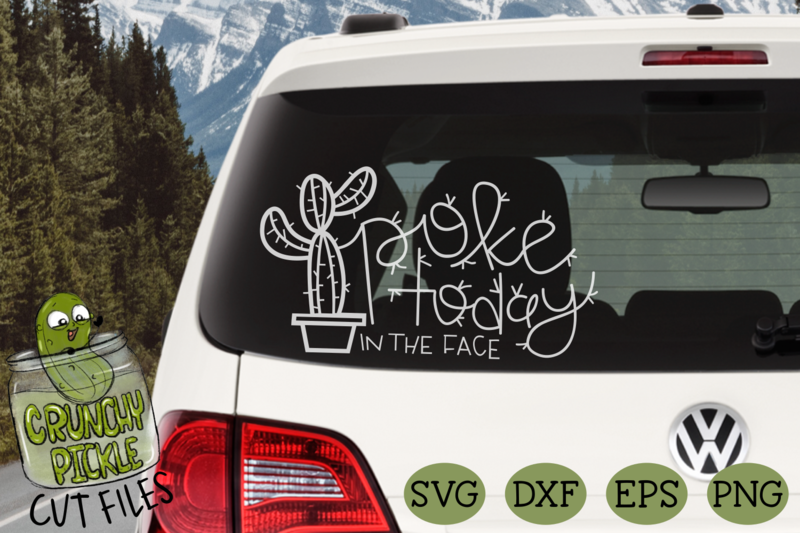 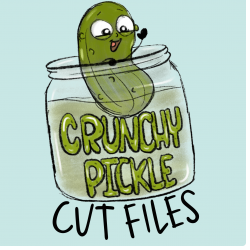 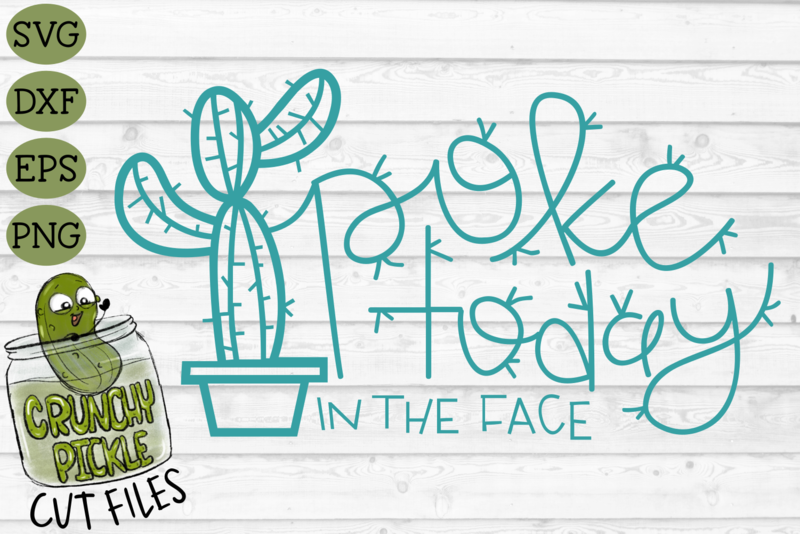 Poke Today In The Face Cactus SVG Cut File - a positive cactus pun. 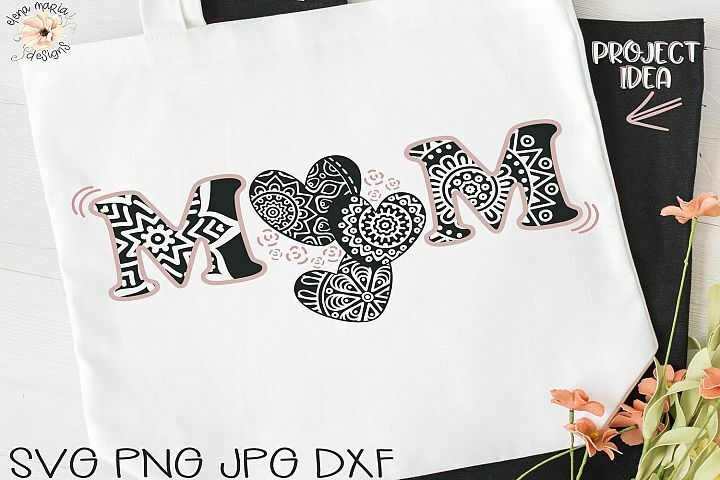 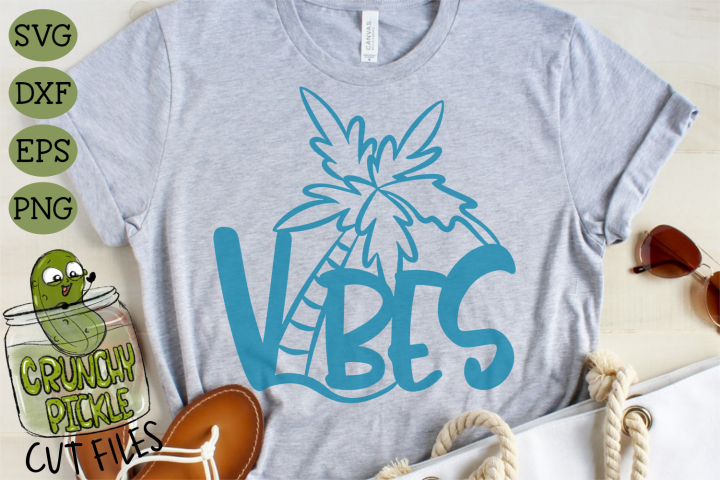 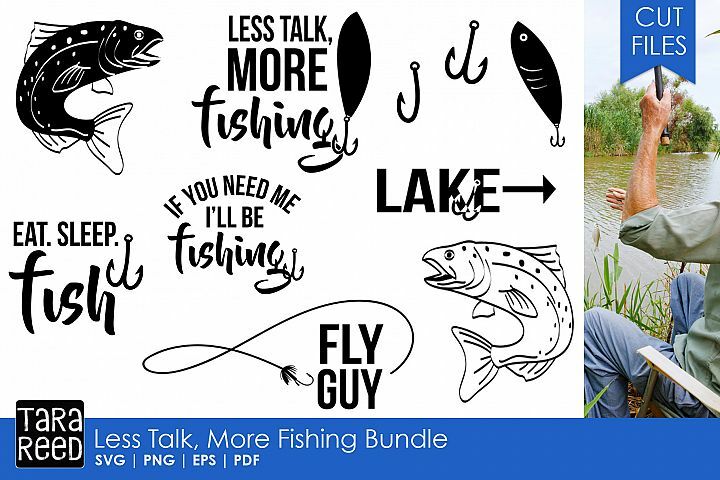 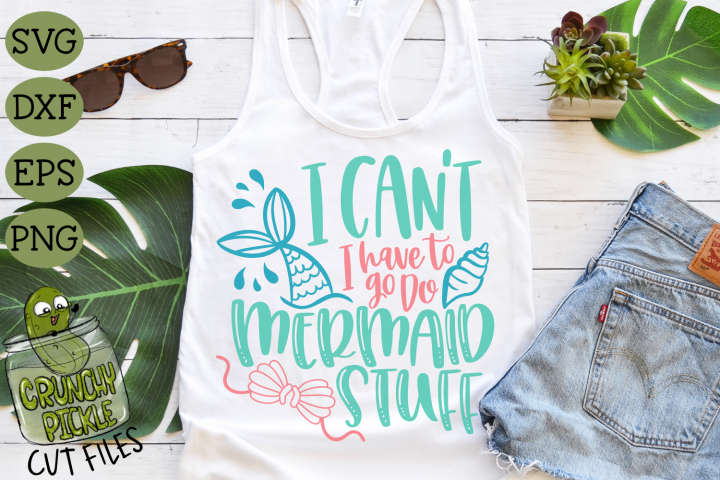 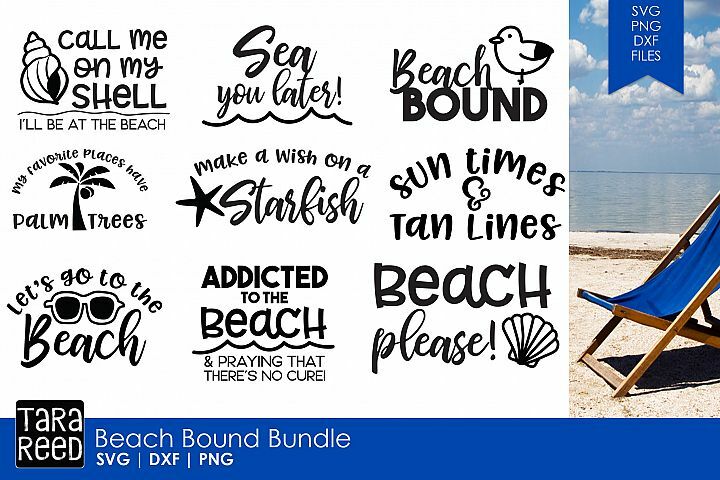 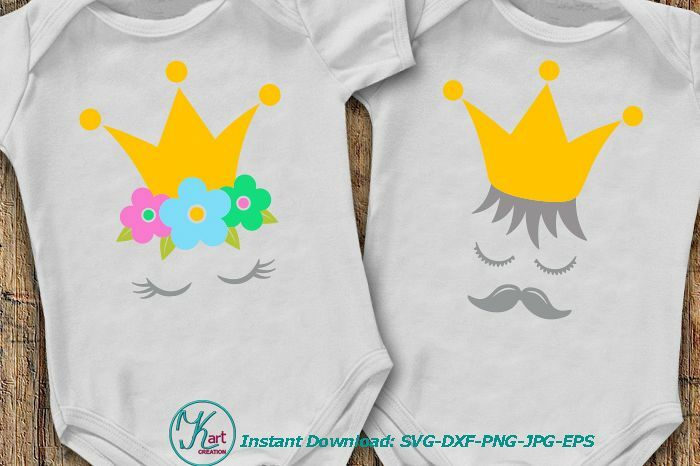 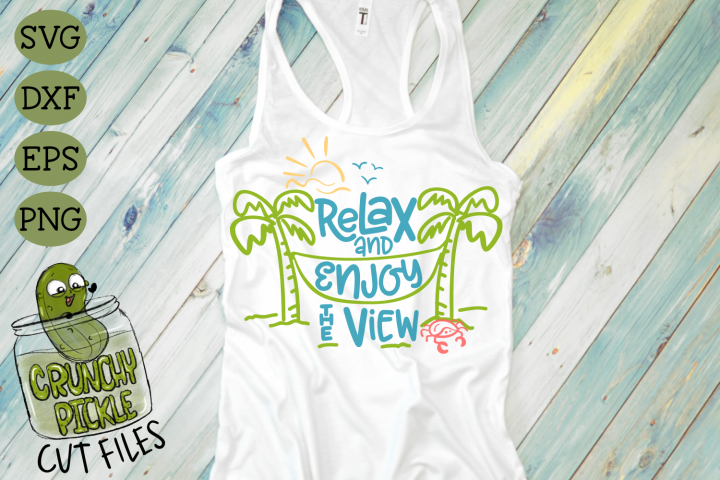 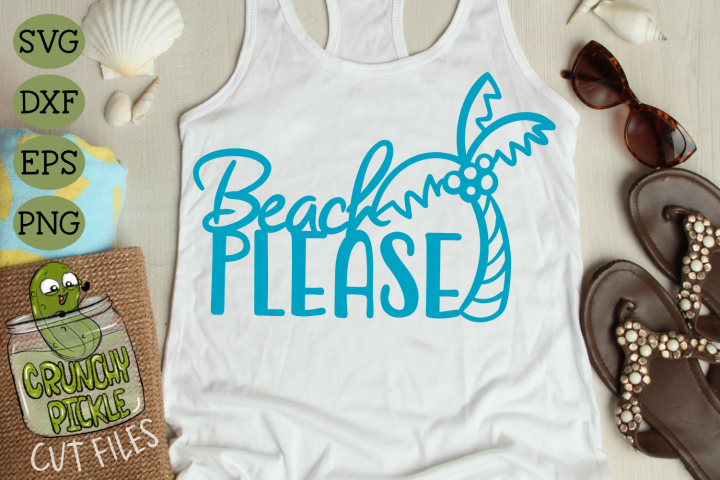 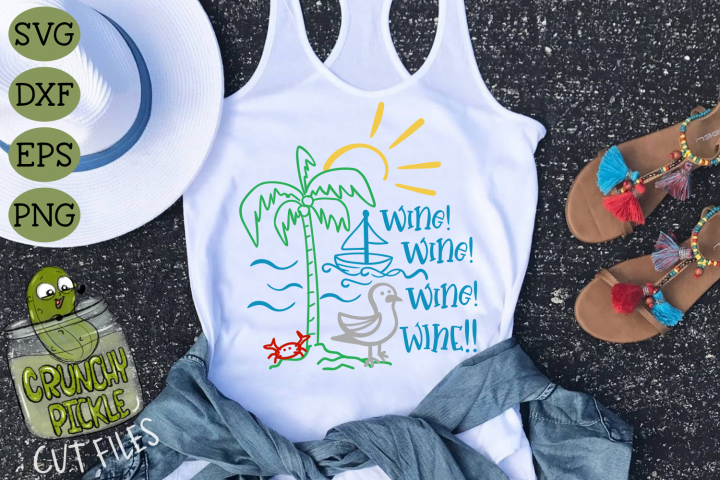 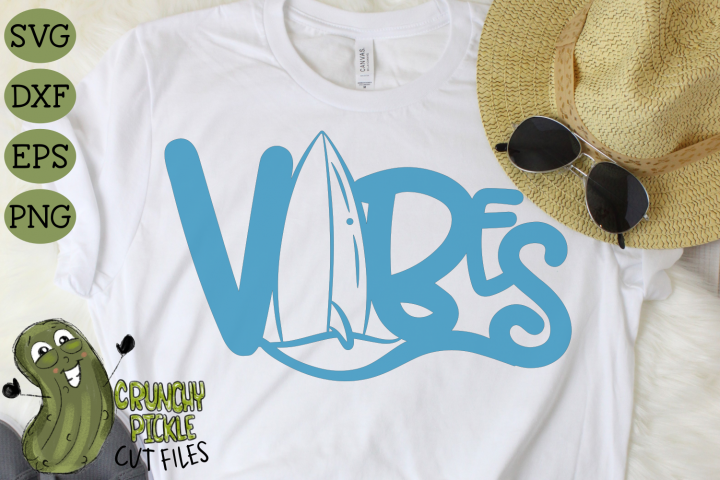 Use you Cricut or Silhouette Machine to make shirts, totes, vinyl decals and more. 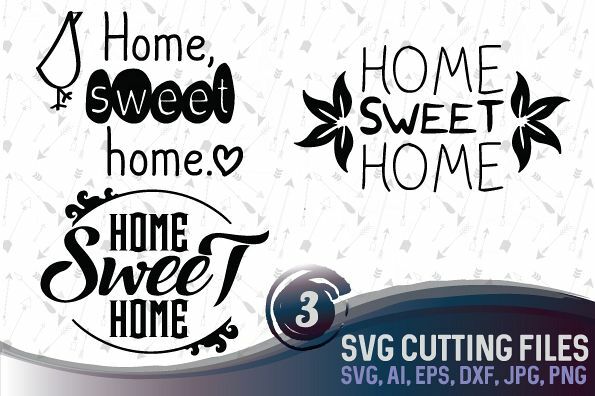 This design is made with thin lines so as with any intricate design keep the size of your project in mind. 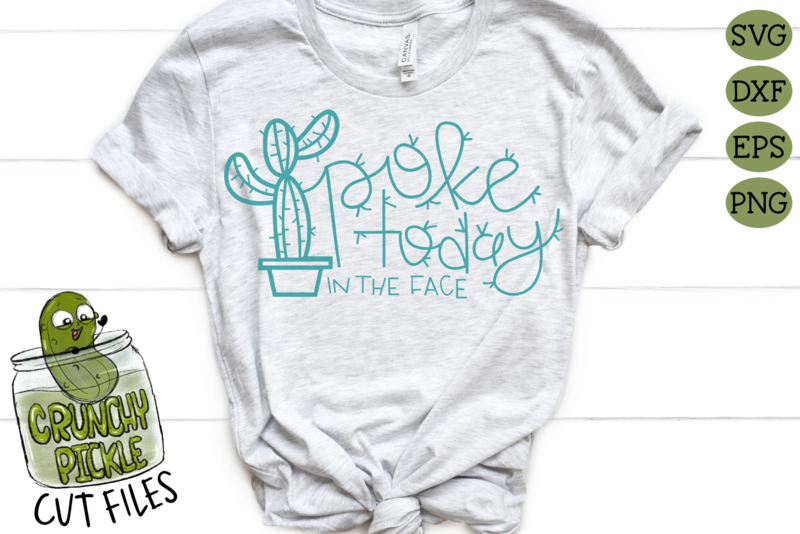 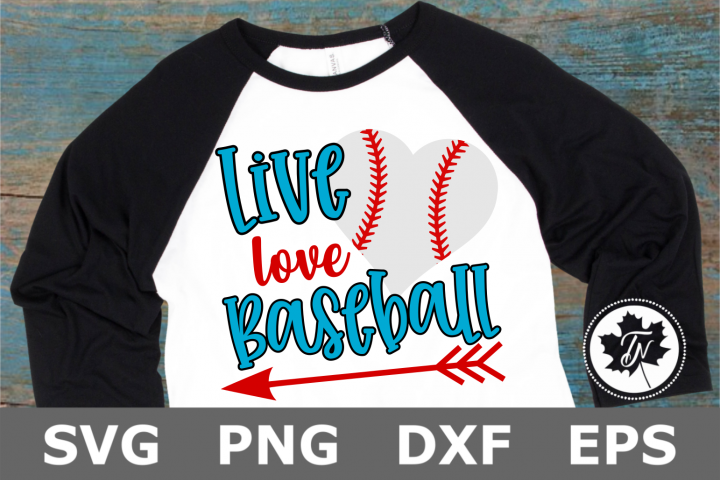 This design is also available in a bundle for an extra savings.